Last Updated: July 16, 2013 | Subscribe to our weekly newsletter! Today, there’s an app for almost everything, including pool care. With just a few taps, you can instantly access the latest information and check out how your water is holding up over the course of the swimming season. A lot of apps are perfect for both pool and spa care. So which one do you choose? We recommend you give all of these a try and see which one works best for you. Many of these apps are available for both iPhone and Android phones. Insta-Link is a free app that uses a special pool test strip If you click this link and make a purchase, we earn a commission at no additional cost to you. to help you manage your pool. The app takes a photo of the test strip, then tells you exactly what chemicals you need to add! No hardware needed, but the test strips are available at the above link. Nimbus pool doctor helps you balance the chemicals in your pool, and keeps a record of the treatments you’ve completed in the past. Pool-Calculator does just what the name implies. It does the complex pool calculations for you. 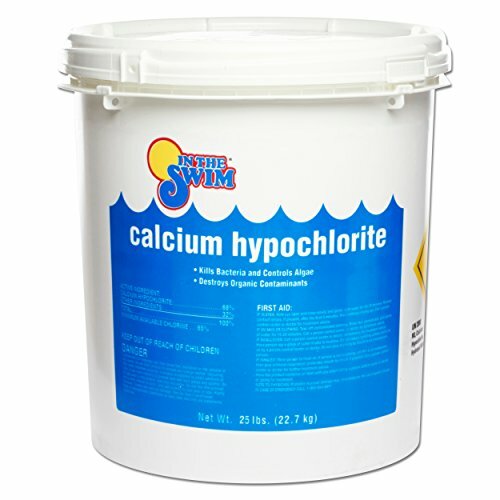 All you need to do is enter accurate information about your pool (size, chem readings, etc. ), and it will tell you how much of each chemical to use. Pool Boy Pro includes multiple calculators, and charts so you can see the change in readings over time. 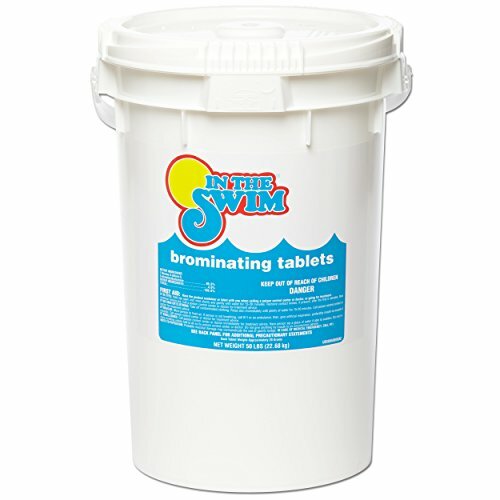 Pool Smart includes a checklist for managing your pool as well as a chemical calculator that shows you the exact amount of chemicals to use. The Balboa Spa Control app lets you control your supported spa from Balboa. This app lets you directly control everything from temperature to filtration cycles. Note: This app only works if you have a Balboa brand system with Wi-Fi. 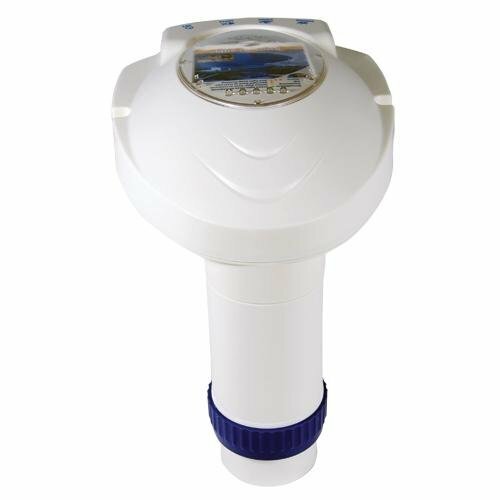 The Zodiac iAquaLink system is one of the most advanced pool management devices on the planet. 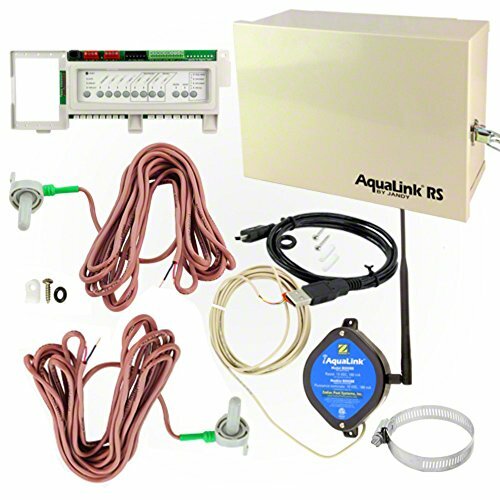 If your pool has a Zodiac iAquaLink system If you click this link and make a purchase, we earn a commission at no additional cost to you. installed, you can use the mobile app to manage everything about your pool. Things like lights, pumps, and temperature are easily changed right from your smartphone or tablet. The Pentair ScreenLogic app works much like the Zodiac App but works with the Pentair pump control systems If you click this link and make a purchase, we earn a commission at no additional cost to you. . 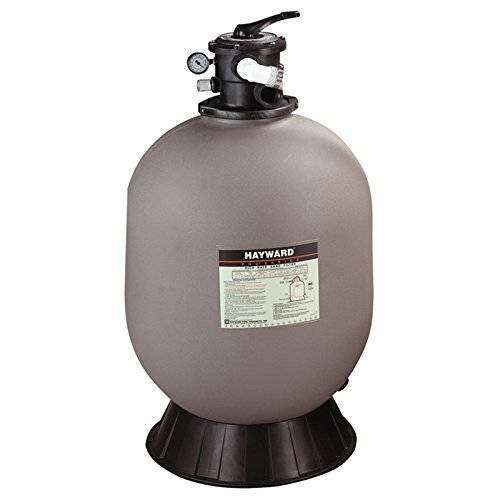 It supports changing all of your pool settings on the fly if you have the supported Pentair pump system. This app has everything you need to properly monitor your pool. Enter your chemical readings into the app and begin to track the water quality in minutes. 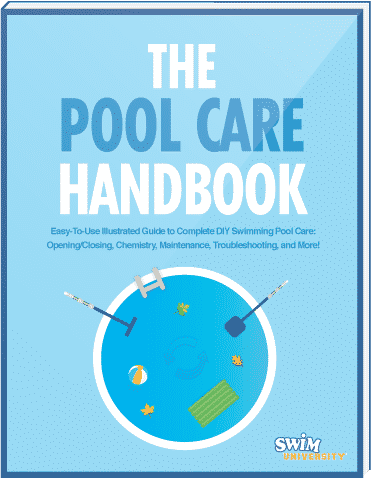 It will even provide you with advice and recommendations on what you need to do in order to maintain the very best water quality in your pool. A must have app for any of you that enjoy swimming during those cooler months, Pool Heater will communicate with your pool heater If you click this link and make a purchase, we earn a commission at no additional cost to you. via Wi-Fi and allow you to set the temperature from the comfort of your home. You can even schedule times for the heater to kick on and warm up the pool so it is ready to go when you want to have a swim no matter what the temperature may be outside. 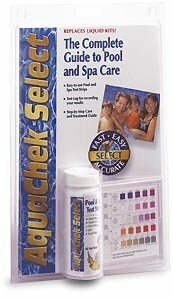 If you use AquaChek test strips If you click this link and make a purchase, we earn a commission at no additional cost to you. , this is the app for you. Designed to work alongside your test strips, caring for your water has never been easier thanks to this handy little app. Use this app along with your test strips to easily read and track the results. Another great tracking app that is currently available on the market, its multiple pool support is where this one really stands out. 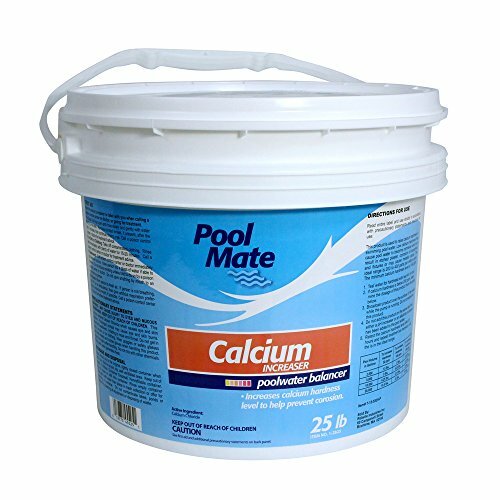 If you work on more than pool or if you are a pool professional, this a very handy tool for tracking and maintaining water on your pool plus others you have added to the app. This last app doesn’t really help you with pool care, but it’s something every pool owner should have. Especially if you have young kids. It includes features such as activities that are safe for kids and even includes systems to help teach your kids how to swim. 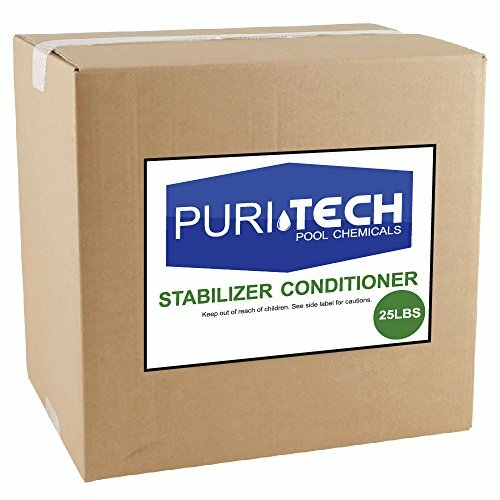 Do you have trouble managing your hot tub? If so, there’s an app for that. There are tons of different apps out there that you can install on your tablet or smartphone that can help you manage your hot tub and make daily maintenance of your spa much easier. An app designed specifically for owners of Sundance Spas, this handy smartphone addition will help you track many aspects of your hot tub water. Some of these include chemical makeup, water quality and even temperature. The Balboa smartphone app is designed to work in conjunction with Balboa systems only and will allow you to control a variety of controls on your hot tub. 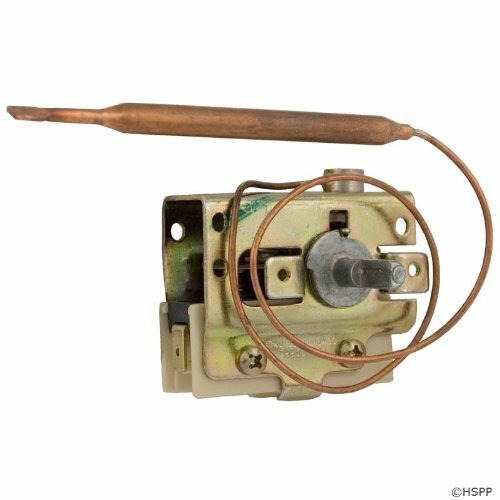 You can control the temperature If you click this link and make a purchase, we earn a commission at no additional cost to you. 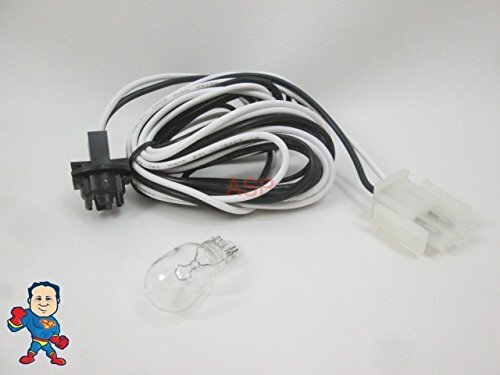 , your pumps, lights and much more. 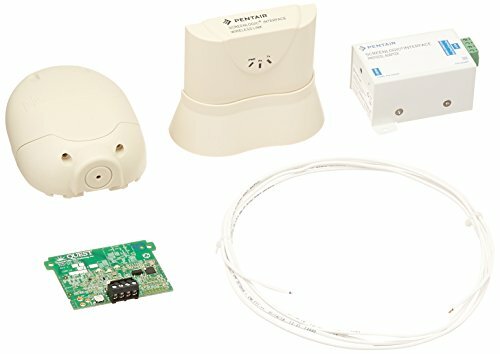 If you have a Balboa system, this is the one app you need to control your hot tub from your couch or virtually anywhere. Another great water chemistry app, AquaChek uses test strips If you click this link and make a purchase, we earn a commission at no additional cost to you. to help you test your water in a no mess, no fuss setup that is easy to do. The app will read your water quality and recommend what you need to add to it to keep the water in the best shape possible. 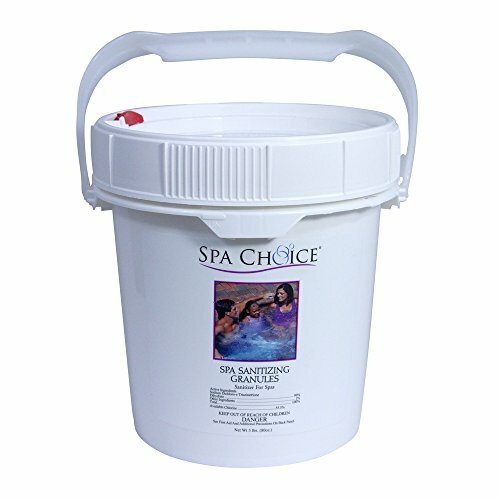 Remember, your spa’s water needs to be in great shape in order to be safe, and this app will make it easy for you to keep it that way. It seems Balboa is the way to go with hot tub systems if you want to control your hot tub from anywhere in the world. This app will allow you to access your Balboa system and configure everything from your pump controls to lighting. 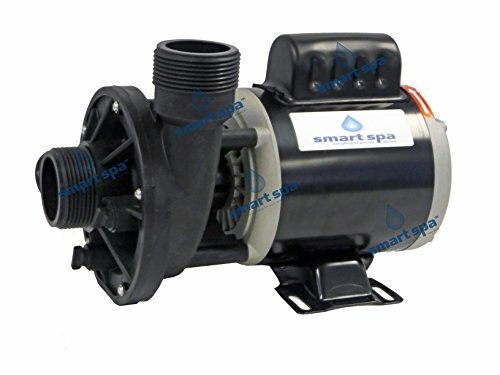 Create timers to turn your hot tub pump If you click this link and make a purchase, we earn a commission at no additional cost to you. on and off from the comfort of your couch with this app so you never have to worry about managing your hot tub again. The Cloud Control app will let you control your Bullfrog spa right from your smartphone or tablet. It’s compatible with both iOS and Android devices and will let you control a wide variety of hot tub settings from almost anywhere. Adjust your pump and filtration settings, change the temperature, and much more all from your smartphone with this handy little app created specifically for Bullfrog spas. If you have a Sundance spa, then this is the app for you. This app will connect to your Sundance spa and give you control over almost every aspect of its controls including the lights If you click this link and make a purchase, we earn a commission at no additional cost to you. , pump and much more. 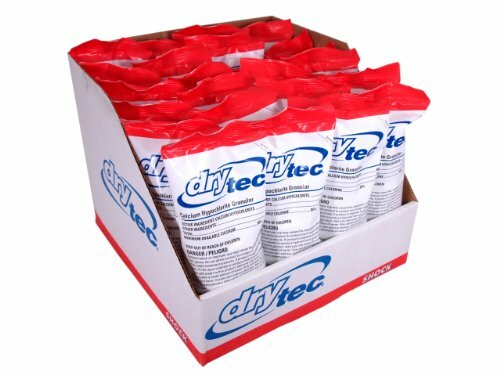 You can set it to send you reminders about water maintenance and if there is a problem, it can even notify your dealer for you so they can dispatch a repair technician. Another great app for controlling your spa, this particular app has been designed to work with Jacuzzi brand spas. Schedule water care operations, adjust the temperature and even control your jets with this app from almost anywhere. All you need is an Internet connection both at home and on your smartphone. It has never been easier to transform your pool into a smart pool than it is today. With these apps, you can simplify your pool care so you can spend more time swimming than you do taking care of your pool. While it won’t eliminate the work, it will make it go much faster.